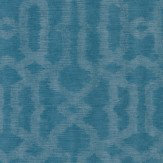 Today Interiors create exclusive fabric and wallcovering collections for domestic and commercial interiors. 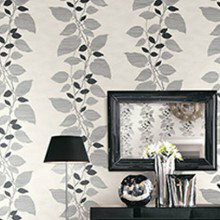 This contemporary wallcovering collection features an array of highly stylised designs perfect for any home. Designs include floral trails, stylised damasks and contemporary geometrics, which each feature metallic and mica inks, and scattered glitter detailing. 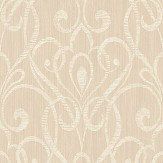 This collection is perfect for adding elegance and sophistication to any room of your home. 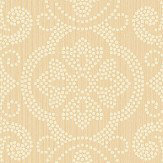 Rich colours, deeply textured geometric wallpaper designs. 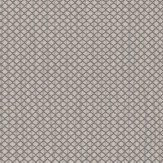 Creating shaded, subtle pattern effects perfect to add texture and colour to your home – both for contemporary neutrals and bolder single feature walls. Paste the wall collection.